Start a Transportation Franchise Right at Home Today! American industry runs on the men and women who move goods back and forth across the country. In semi-trailers and on cargo ships, strapped down on flat beds and low-boys, the products we use to build our homes and feed our families don’t make it to the stores or work sites on their own. Trucking revenue alone topped $726 million in 2015, and the domestic and international transportation business continues to grow. As the owner of a SUPPLY POINTe transportation franchise, you can be in a role to supply this industry with the packaging supplies and shipping equipment it needs to move the country forward. The SUPPLY POINTe transportation franchise is an opportunity for you to work from home, and at the same time be involved in this fast-moving industry. As a part of our network, you’ll work with a roster of high-quality vendors to connect clients with the materials they need to move their loads from one place to another. Transportation franchise owners offer an invaluable service — providing clients the knowledge and service to streamline their transportation services. 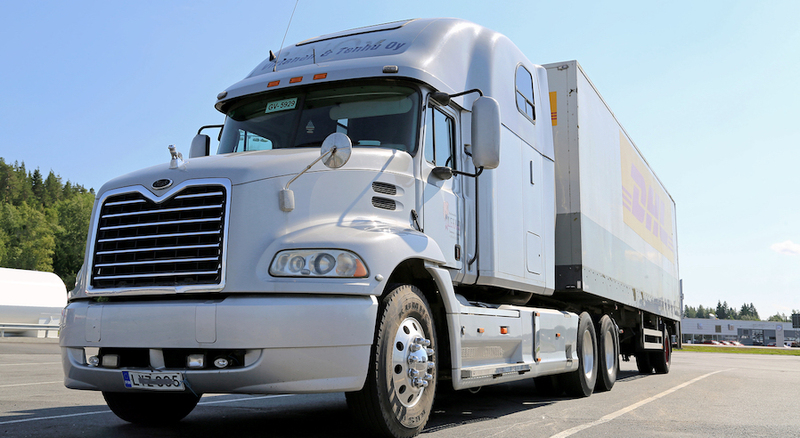 These clients include trucking companies, manufacturers and air freight companies. 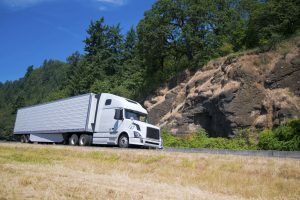 What makes a transportation franchise company like SUPPLY POINTe so important? To some people, pallets, totes and trailers might seem like mundane work. We started SUPPLY POINTe because we witnessed a definitive need for these supply services, and we get excited to help companies solve their transportation and shipping needs. Every day presents new challenges and new victories when you connect a customer with just the right transportation solution for a reasonable price and in a timely manner. If you enjoy working with people and solving problems, and you’re looking for an opportunity that will allow you to own a business and work for yourself, learn more about the SUPPLY POINTe transportation franchise. Have more questions about this unique transportation franchise, check out our franchise Frequently Asked Questions page.